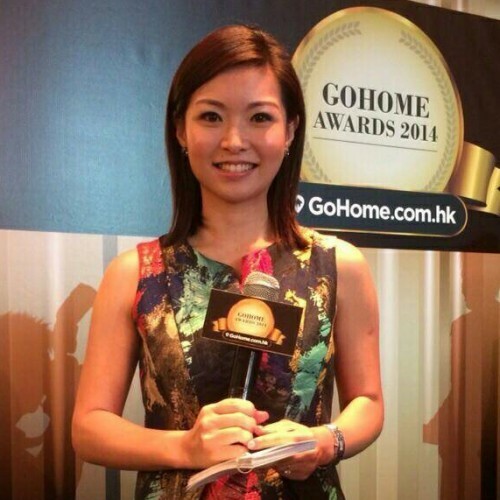 Alison Chiu, a high flexibility and adaptability girl, had worked for 3 different industries in the past 10 years. She graduated from the University of Hong Kong with major in Japanese studies. 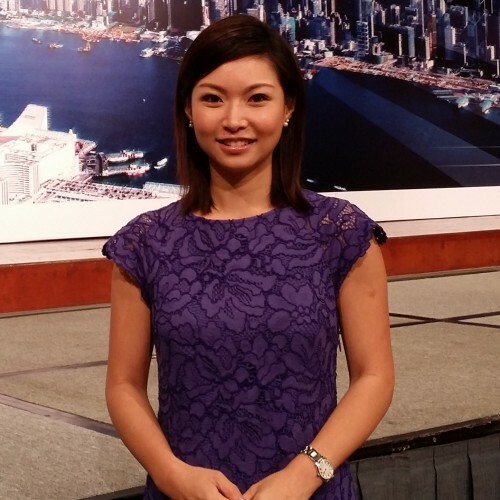 She commenced her career as a TV news reporter/anchor with Television Broadcasts Limited (TVB), a renowned local TV channel; and successfully transformed into an I-banker in 2007 when she joined BNP Paribas, a French investment bank. During the 3 years in TVB, she has hosted different news programs, including “6:30 News” and “Good Morning Hong Kong” as well as the “2005 HK Review” etc. During the stay with BNP Paribas, Alison acts as a representative to present the derivatives products, including warrants and CBBC, to the public through different channels, such as TV shows, radio programs, investment seminars and media interviews. She also became a columnist in several major HK newspapers and published a book with her colleagues in 2011. In order to equip herself, she decided to back to school and gained a MBA from Hong Kong University of Science and Technology in 2011. Alison took a short break after giving birth to her first baby in 2013, she then joined Henderson Land, a local renowned property developer, to start her work in real estate industry. Now, she is a professional emcee.